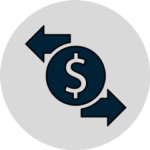 Business Process Management | Accelirate Inc.
BPM Systems such as Pega and Appian have been out there for a while. BPM is not just a Technology but an overall Methodology that addresses the Business Processes Automation as well Workflows in a holistic way. 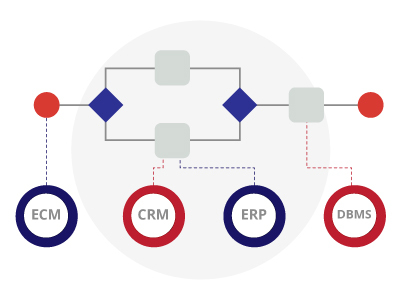 Business process management (BPM) is a systematic approach to making an organization’s workflow more effective, more efficient and more capable of adapting to an ever-changing environment. A business process is an activity or set of activities that will accomplish a specific organizational goal. BPM Implementations are typically larger projects and can involve re-designing existing Business Processes and Workflows. In some ways, RPA Technology can complement BPMS implementations by increasing the level of Automation and in other ways, RPA Technology may provide an alternative to a situation where a BPMS implementation may not be feasible. Accelirate Teams have an extensive background in traditional Process Automation as well modern Digital Process Automation Technologies. We help our Clients navigate through these Technologies as well as define their overall Digital Process Automation Strategies and Roadmap. We deploy your BPM solution, establish governance and address IT and security concerns. We also train your staff to maintain the solution. 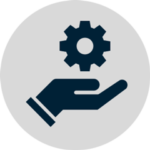 We manage, monitor, tune and continually optimize your process execution. We also implement enhancements and manage your BPM infrastructure.